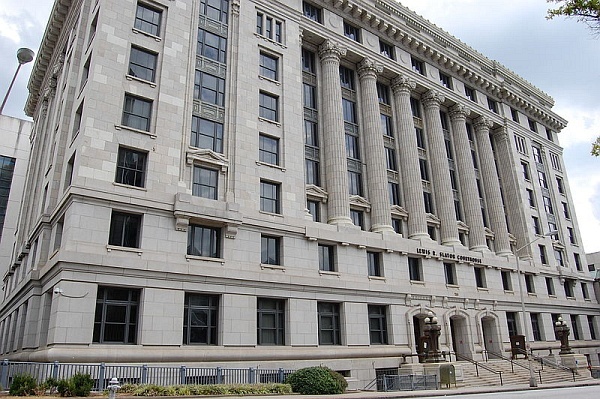 Fulton County Courthouse is located at 136 Pryor Street in downtown Atlanta, Georgia. North Georgia Court Reporting has court reporters who live in and around the city. Please call us for all of your court reporting needs.